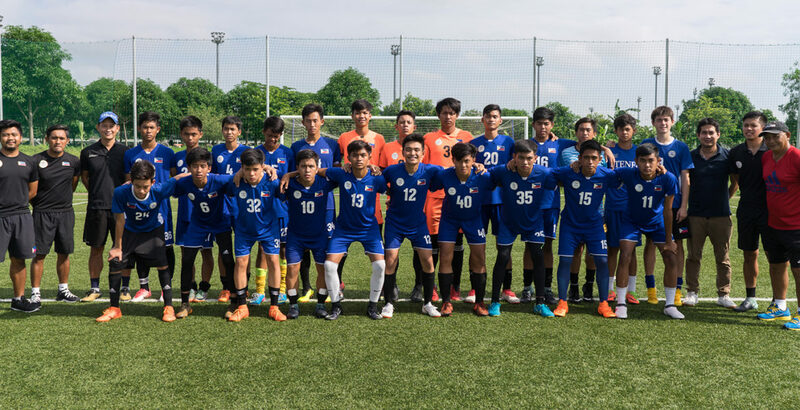 The Philippines Boys Under-16 National Team will compete in the upcoming AFF U16 Championship 2018 which will be held in Surabaya, Indonesia from 29 July-11 August 2018. 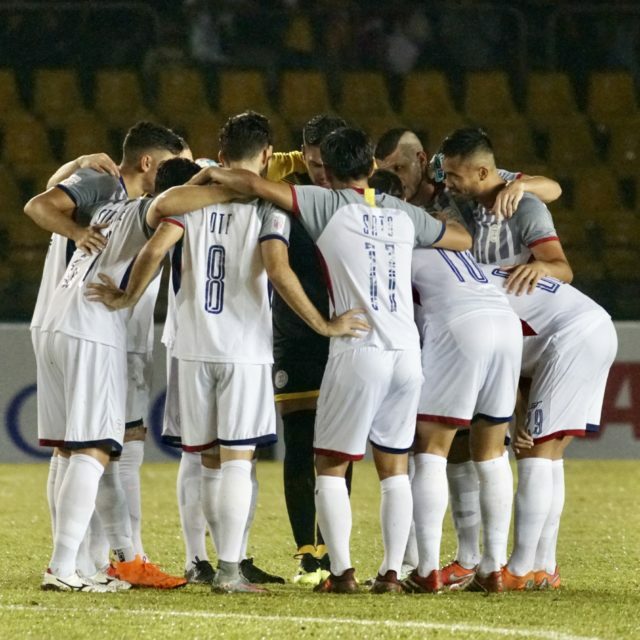 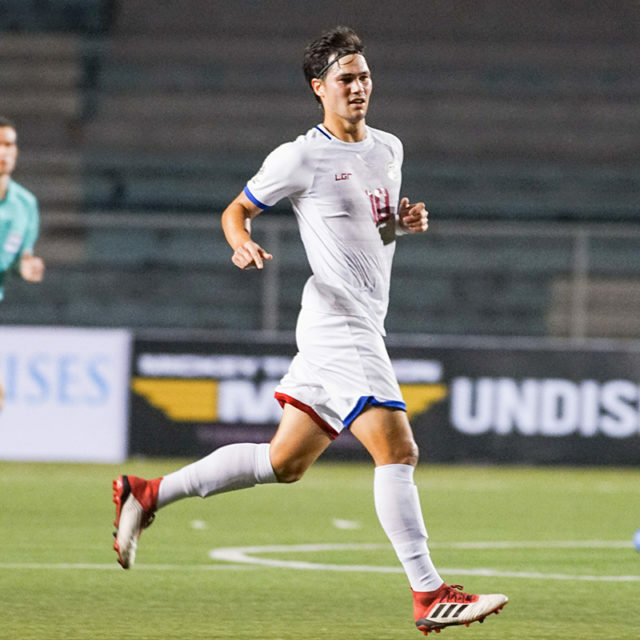 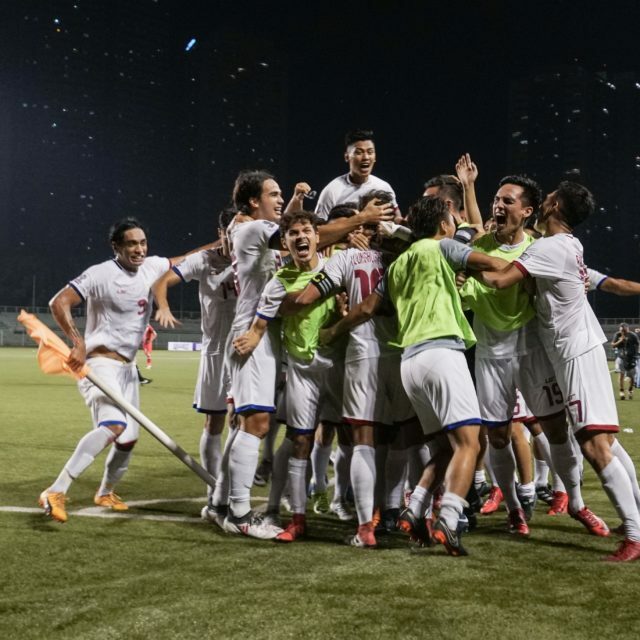 The Philippines is in Group A and will face tournament host Indonesia, Cambodia, Myanmar, Vietnam, and Timor Leste. 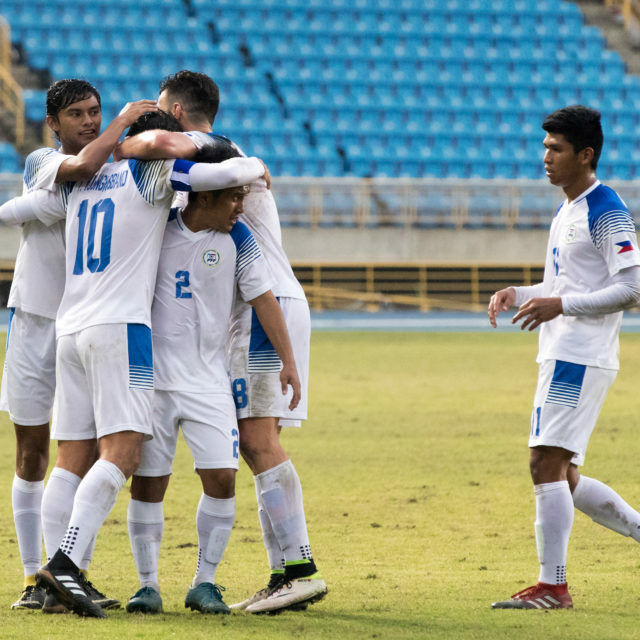 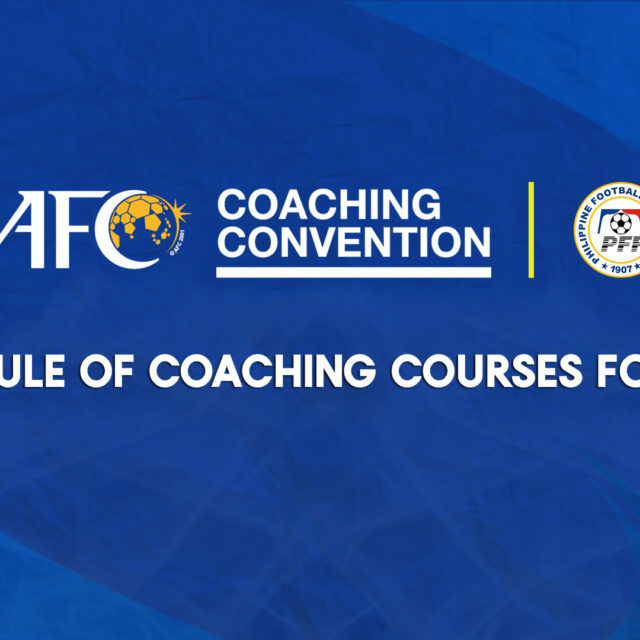 The team is led by PFF Head of Youth Development Reiji Hirata as head coach, assisted by coaches Salvador Salvacion, David Javellana, and goalkeeping coach Ralph Nino Datoy. 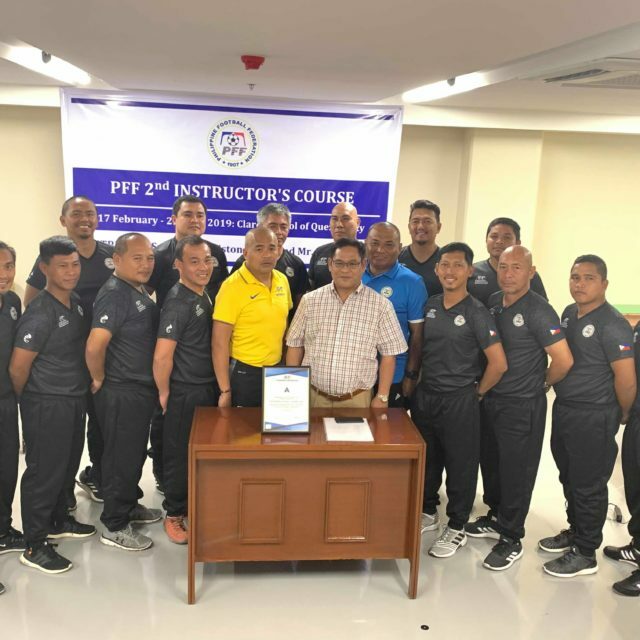 The team conducted their training camp at the PFF National Training Center inside the San Lazaro Leisure Park in Carmona, Cavite for the past 3 weeks. 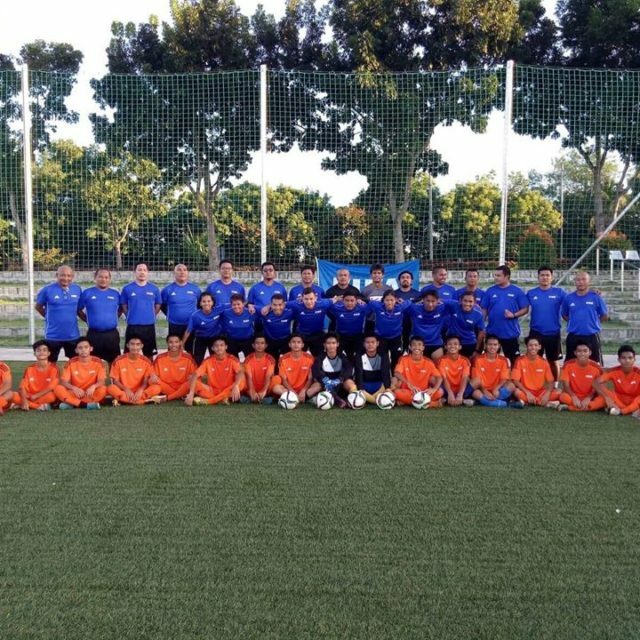 During the send-off brunch held last 25 July 2018, Philippine Girls Under-16 coach and former Philippine Women’s National Team captain Marielle Benitez gave an inspirational talk to the team. 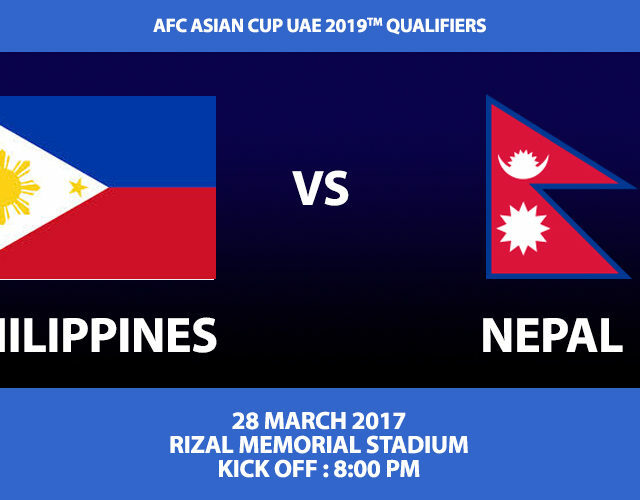 The team will fly to Indonesia tonight, 26 July 2018.